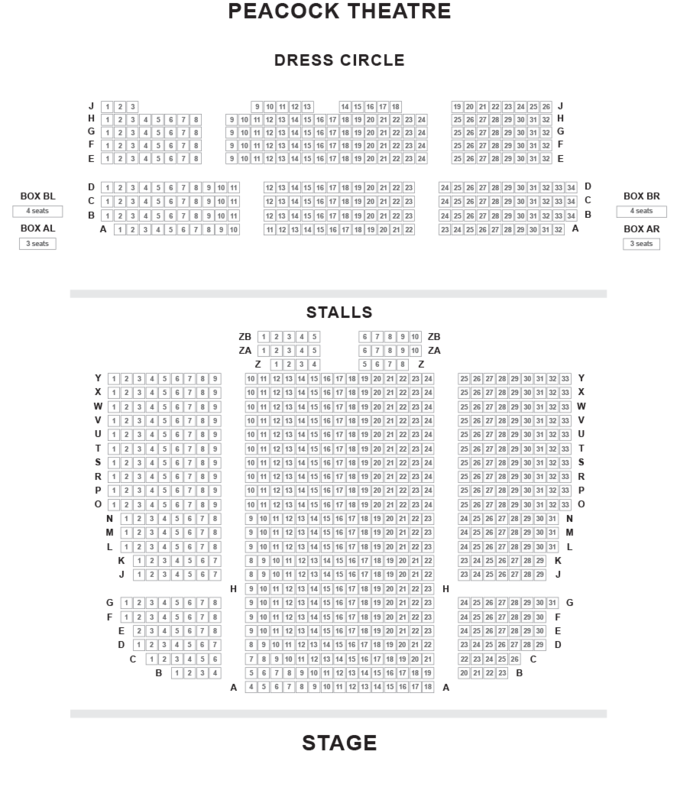 We do not curently have theatre tickets available for Burn The Floor - Fire in the Ballroom This could be because we have simply sold out or it could be that this show is no longer running. The information on this page remains purely for historical and informational purposes. 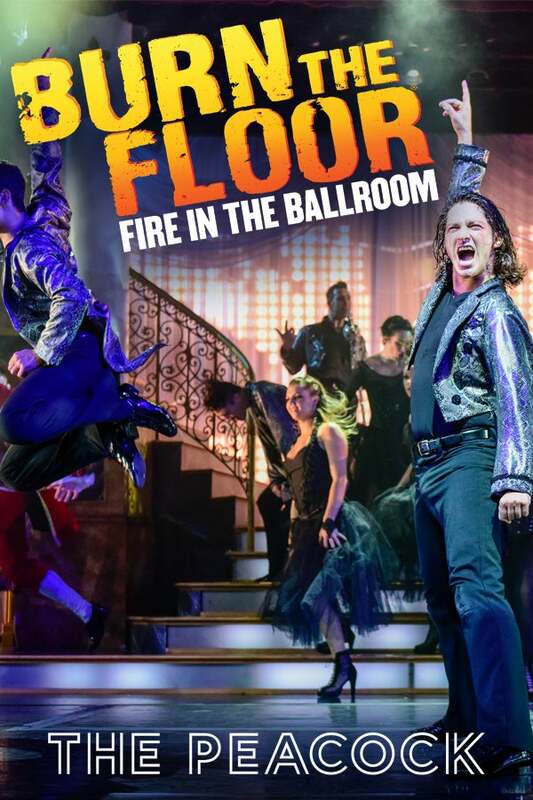 The ultimate high-voltage ballroom dance extravaganza, Burn the Floor is packed with striking choreography, heart-pounding music and breathtaking moves. Experience the phenomenal energy of the 18 dancers as they throw themselves into each sequence with expert skill and an infectious sense of fun. Breathing new life into dances such as the Viennese Waltz and Foxtrot, combined with a live band, singers, sassy costures and cleverly re-interpreted music (from Santana to Led Zeppelin. ), the brilliantly accomplished ensemble deliver a dramatic and unforgettable show for all lovers of ballroom dance and newcomers alike.